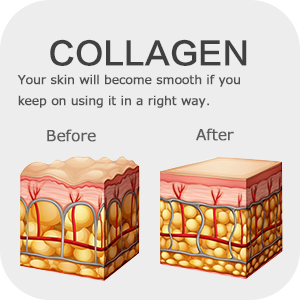 Perfect to treating wrinkled, aging, fibrous tissue aging, inelastic, dark, rough and dull skin. Apply to home use, beauty salons, fitness clubs as well as use when traveling. Gently massage to relax your skin, tightens and renews skin of face & neck. 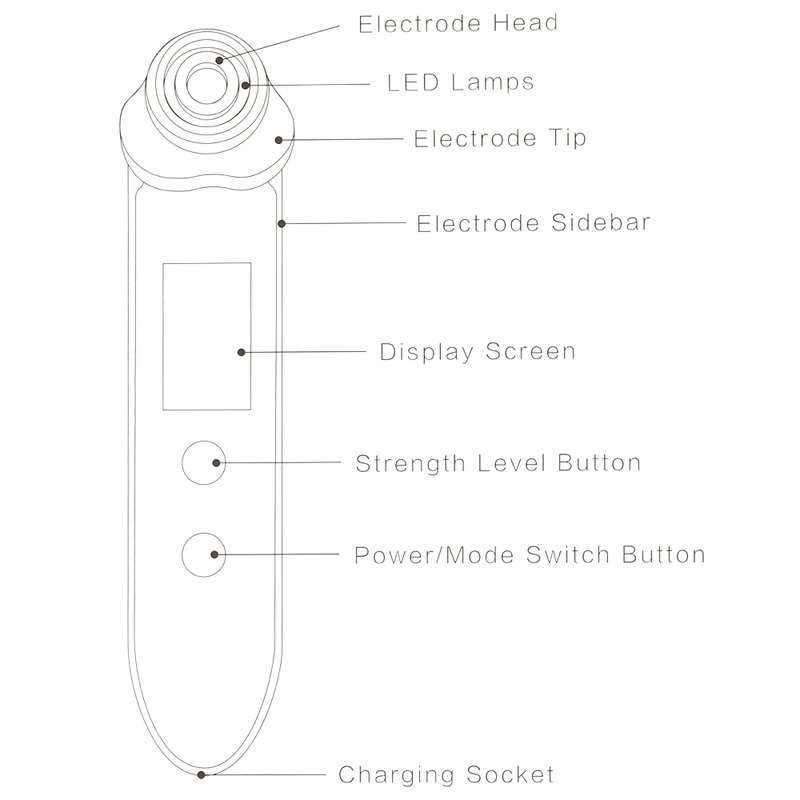 Easily to charge, full charge requires about 1 hour. The packaging has a delicate style and unique materials which represents the dignity, high quality and sincerity of BURRKI's brand value. 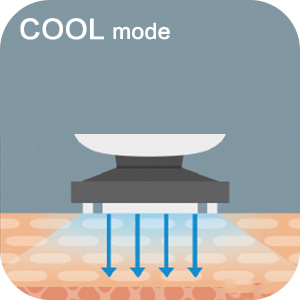 modes help you to remove makeup residue, blackheads, acne, oil, dirt, shrink pores, prevent blocking pores. energy levels adjustment, meet a variety of skin requirements, suitable for fragile skin, sensitive skin, damaged skin, red blood silk skin, etc. 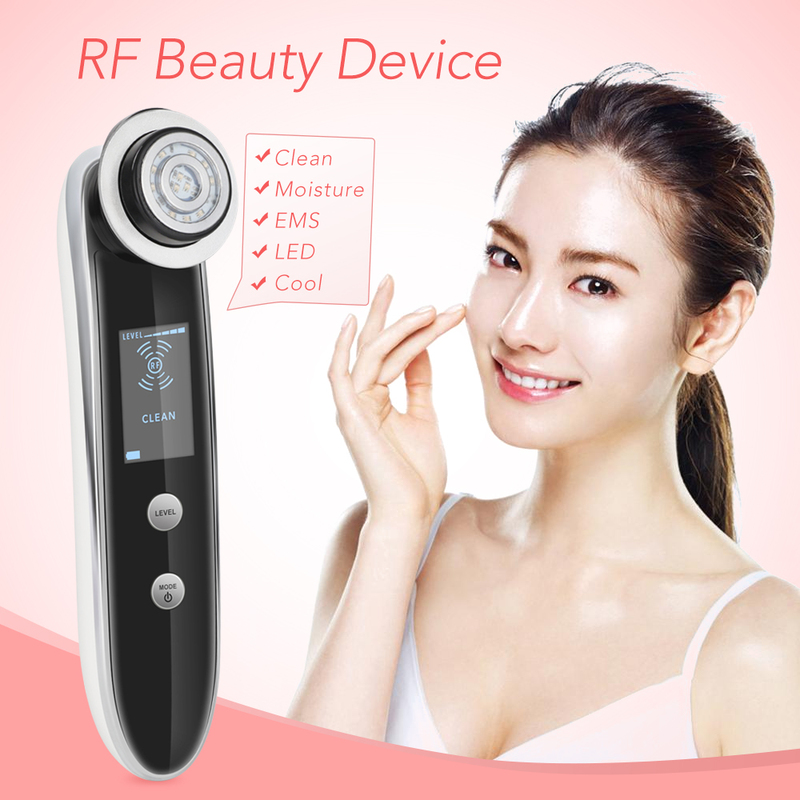 RF & Ion+ & Vibration: Warm deep skin, absorb and remove the dirt which difficult to remove by normally washing face, make the skin cleaner and more relaxed. 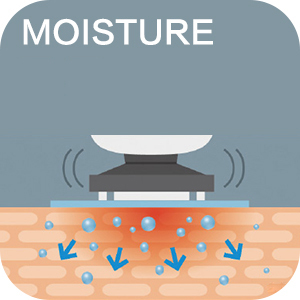 RF & Ion- & Vibration: Warm deep skin, the nutrients penetrate into the stratum corneum of the skin, it becomes more moist and shiny. RF & EMS: Warm deep skin and massage the muscles, then it becomes more flexible, used for neck and shoulder. 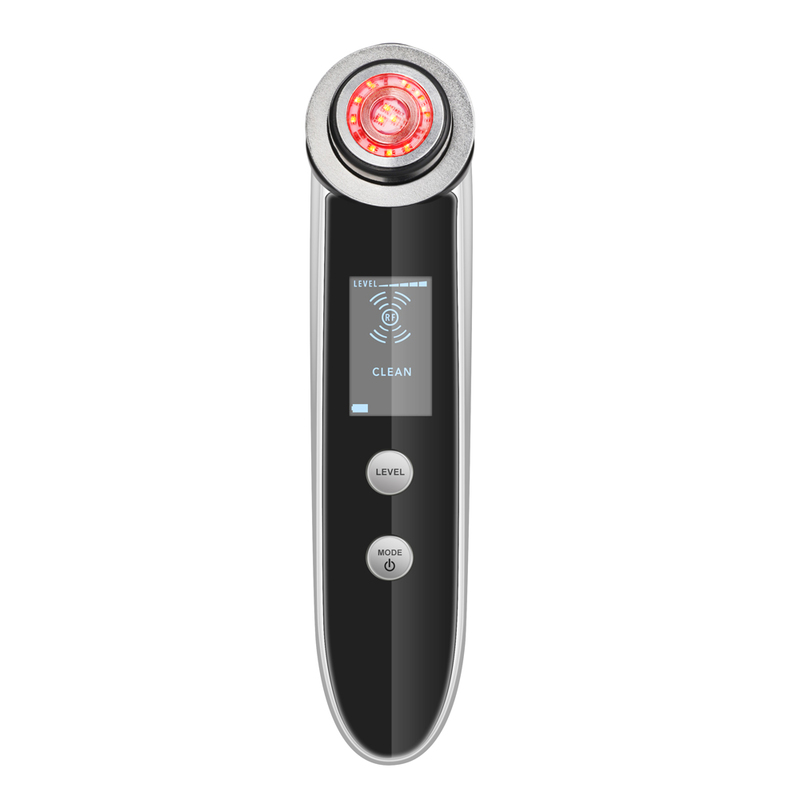 Blue LED & Cool: Cool skin, shrink and tight pores, let the skin becomes more moist and shiny. Warm the base skin while allow nutrients to penetrate into deep layer of the cuticle, moisturize and tender the skin to make it radiant. 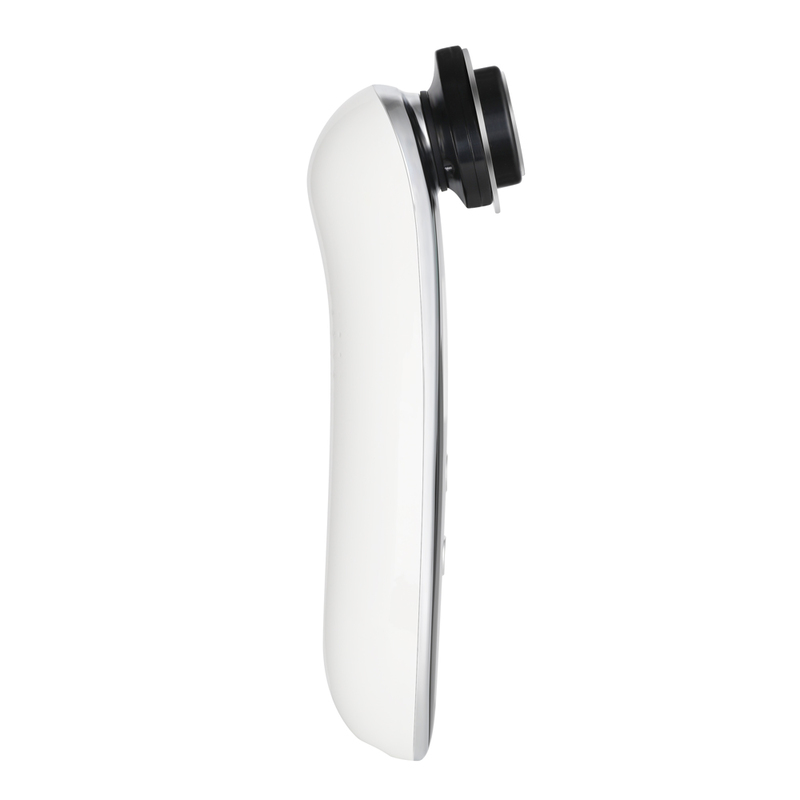 Features: Gently heat the base skin while offer irradiation treatment. Features: Cool the skin to shrink pores, reserve aqua and increase skin resiliency. ong press “MODE", select energy level. lease make sure to touch the contact electrode when holding the main machine in hand. hen using, please stick the electrode surface to your skin tightly. lease apply a moderate amount of moisturizing lotion as further skin repairing after treatment. 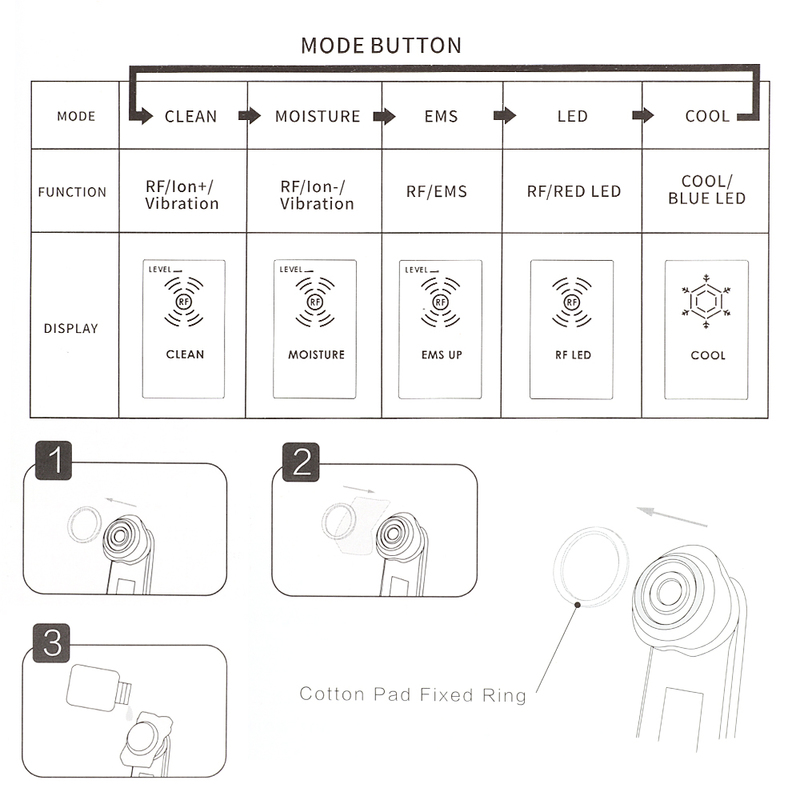 emove facial cotton and clean the toner or gel that cling to the electrode surface. Avoid water washing. Please be noted to move the electrode surface when using in case being burnt because of staying in the same part for a long time. 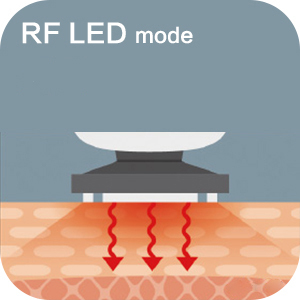 Given different skin conditions, the felt temperature of the RF will be different too.